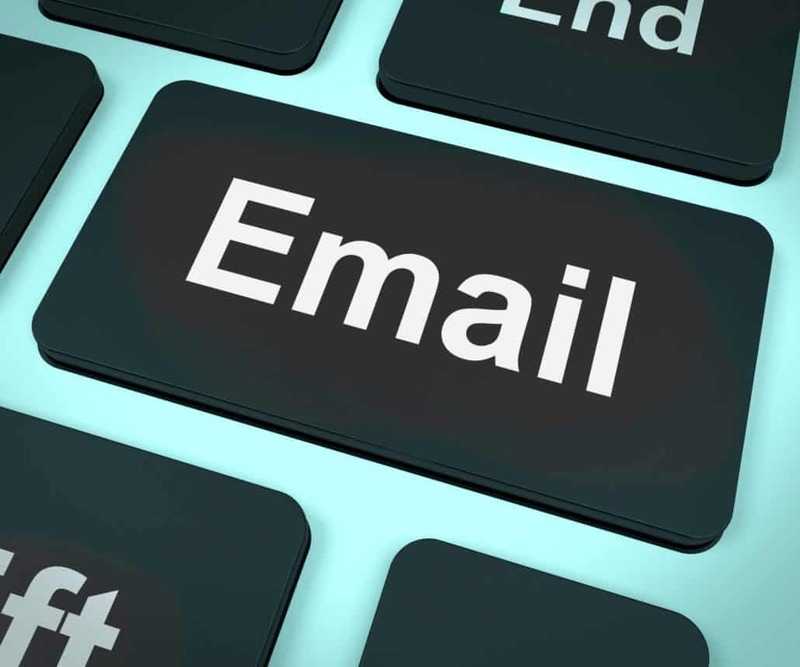 IMAP allows you to access your emails from any client (Apple Mail, Outlook, etc. ), and any device (mobile, tablet, desktop), and webmail login at any time, until you delete them. Your devices seem to “communicate” with each other and you are always seeing the same emails, no matter how you access your provider's server. https://thesitecrew.com/wp-content/uploads/2018/01/email-computer-for-emailing-or-contacting_M1y-gMvu.jpg 1667 2000 admin /wp-content/uploads/2015/09/logo-large-e1443277888385.png admin2018-01-17 12:22:102018-09-10 14:02:15What is the difference between POP and IMAP email? .RED Domain Names How do the 2018 Facebook news feed changes affect your business?